$3120 | $2400 | Call! $3484 | $2680 | Call! $3770 | $2900 | Call! $4680 | $3600 | Call! 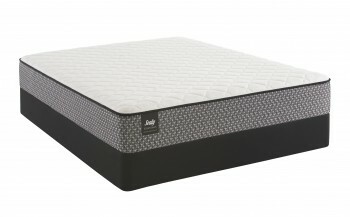 Categories: 2019 Black, Comfort Level 40, Luxury Firm Pillow Top, Mattresses, Simmons. 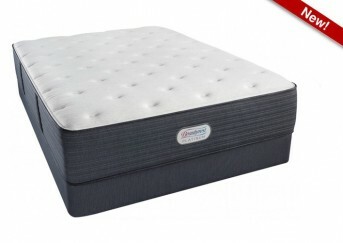 The NEW Simmons Beautyrest Black C-Class Medium Pillowtop Mattress is more than a mattress, it’s a haven for deep, restorative sleep that inspires your senses. 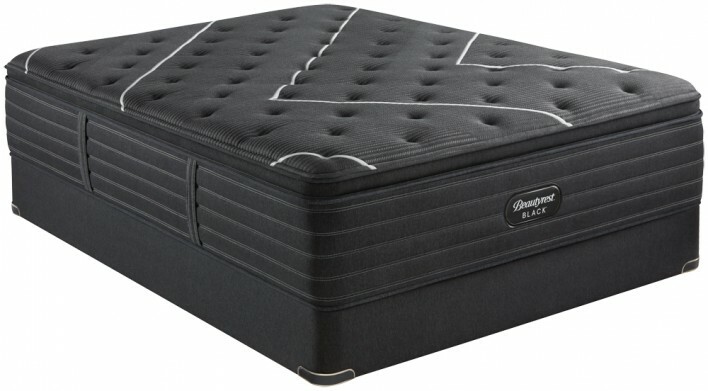 The Beautyrest Black experience goes beyond mere comfort. 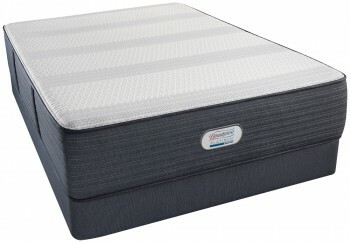 It creates a restful escape where sleep is the ultimate luxury.